I have seen a handful of reviews and tests about this foundation and nearly all of them have been postitive, so I had very high hopes. After carefully looking at swatches online, I opted for Warm Beige which is a great colour for those who are MAC NC30-35 like me. It is always very worrying buying makeup, such as foundation online but if you investigate enough there is always someone who is the same shade as you in everything else. There is a huge range of shades available to buy, which for pale and dark skinned girls is amazing! I love the packaging of this foundation, the bottle is sturdy and the additon of a pump is a life saver - makes it easier to apply and dispense just the right amount of product. When I first applid a pump to the back of my hand, I got very worried - it is quite runny, which isn't something that I am used to when it comes to foundation. Fear not, as you apply it to the skin it works well to give you an incredible coverage. The pigmentation in such a thin consistency is amazing, but you have to make sure that you pick the right shade otherwise it will look so bad! 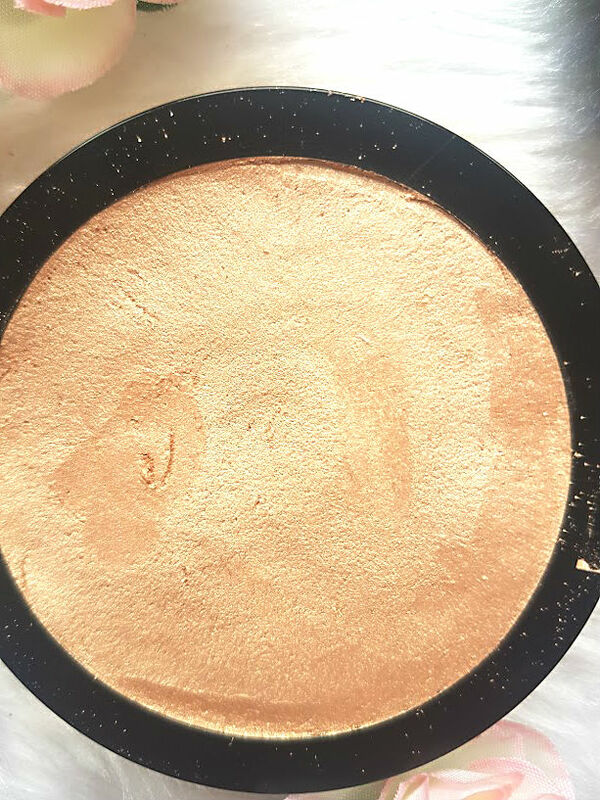 As soon as you apply one layer, you can see that illuminating finish and your skin will literally be glowing, I always go in with two layers to guarntee that I have a full coverage look and that everything is covered. I set my t-zone area as this always get oily, no matter how much primer or blotting I do throughout the day. 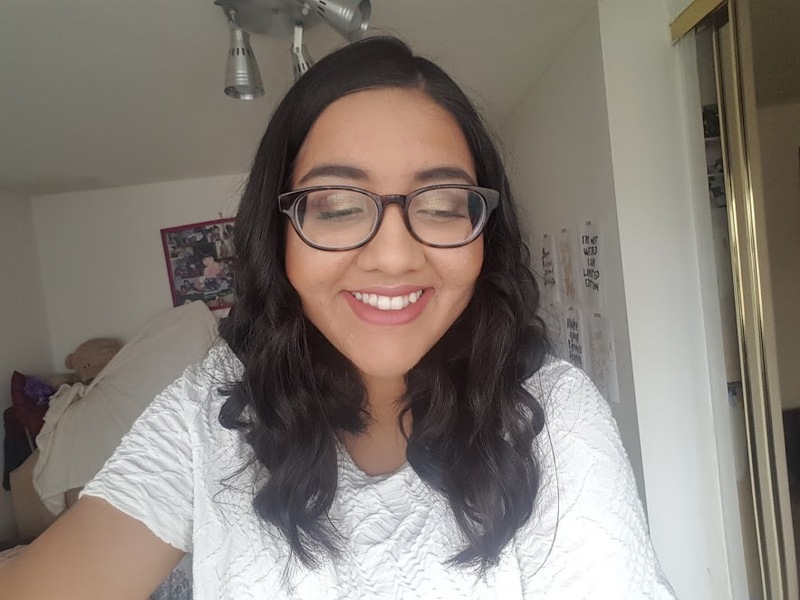 I love the finish this gives to my skin and how it makes my skin look, after about 6 hours I do have to top up on powder but this is something that I have to do with most foundations so it isn't really a big issue for me. I love applying this with a sponge compared to a brush because it blends out like a dream. Big thumbs up from me! 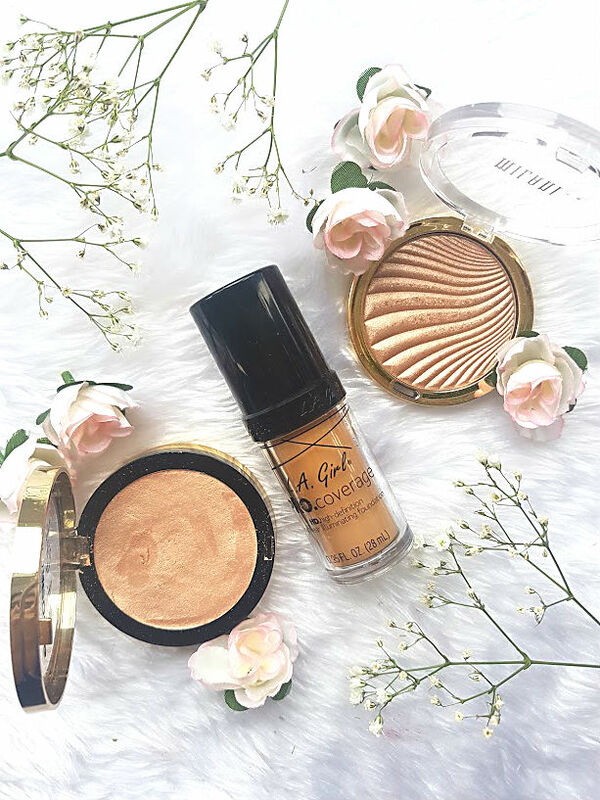 If a dewy foundation isn't your cup of tea then this highlighter from Milani certainly will be! 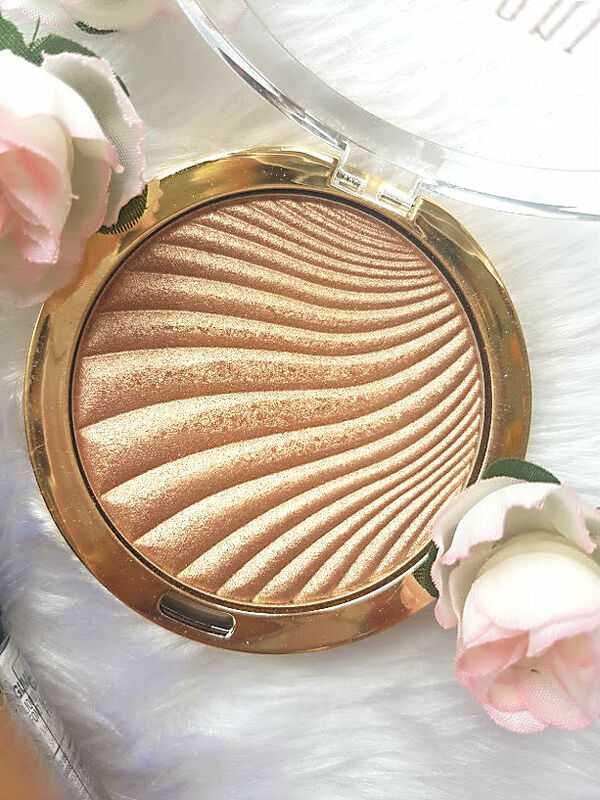 At just £12.95 the Milani Strobelight Glow's* from Just My Look are a firm favourite amongst some of the bloggers I follow, they are constantly singing their praises about the pigmentation and finish. I am a highligther addict and if you're a long time reader, you'll already know this. Good 'budget' highlighters don't come along very often as they don't always put the best into them because they have to be so cheap but this is a great one. The gold compact is very classy and makes the product look a lot more expensive than it actually is, I would have loved a mirror inside. The formula of these are just as good as other says, very finely milled but not powdery, it doesn't just sit on the skin, you can really blend it in to look nautral and gorgeous. 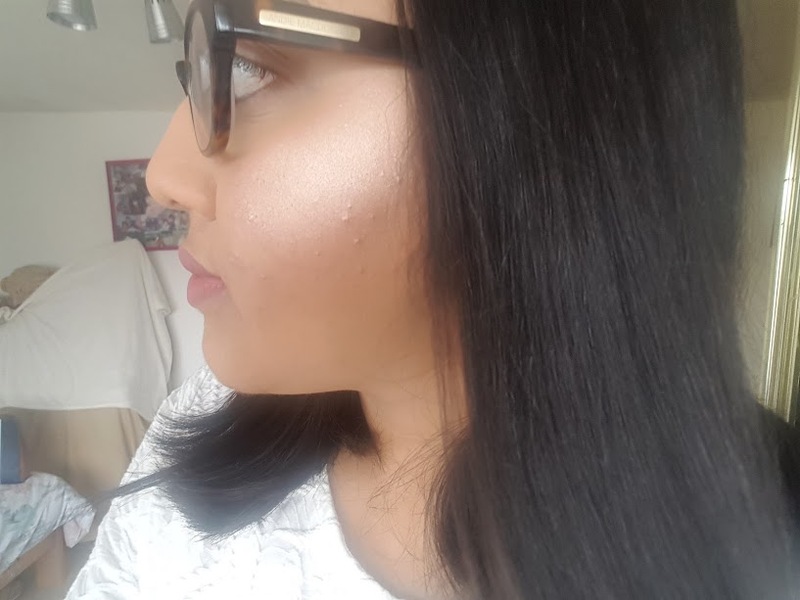 After about 6 hours of wear, it is still very much promenant on the skin and this doesn't happen with very many highlighters. I've been layering this on top of the L.A Girl Strobe Lite*, this is actually meant to be a powder highlight just like anyother. However, when I took it with me to Wales at the weekend it smashed in my makeup bag :( so to recover it - I smashed it all up in a bowl and mixed with some hand gel, the same one you use to keep germs away and pressed it back into the pan. Instead of it now being a powder, it is more of a cream and let me tell you - it is even more beautiful. I've found that this applies like a dream underneath foundation and as a layer between foundation and powder highlight. The creamy consistency is very easy to blend and the golden tone is perfect for olive/dark skin like mine. It is very pigmented in this form, so I would love to see what it is like in powder form too! I am going to make a big order of more products from both these brands next month as soon as pay day comes around, I have my eye on the setting spray and concealers!